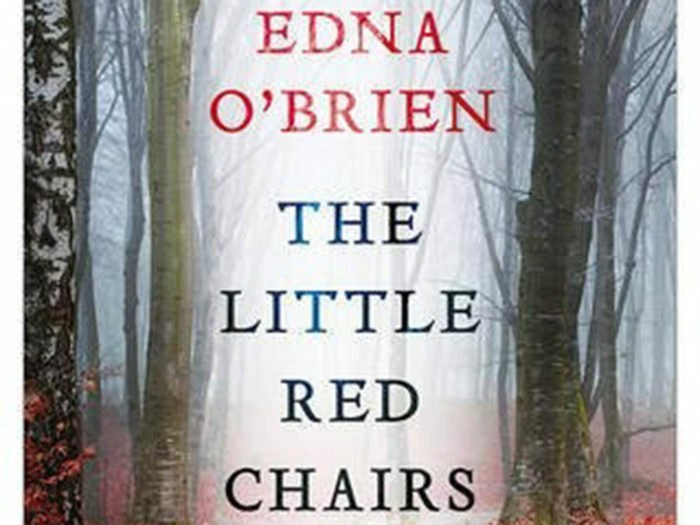 The Little Red Chairs by Edna o’ Brian is one of very few books which I’ve wanted to re-read before turning the last page. Rich, weighty, powerful and beautifully written it challenges on so many levels. It’s hard for me to choose reading books, with an aversion to spoilers I rely on recommendations and random choices. I refuse to read back covers for fear of being robbed of any surprise. 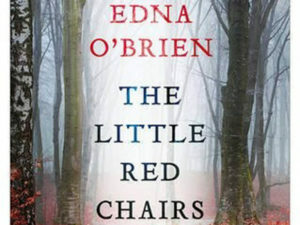 On my last trip to the library, I chose a few familiar authors and decided to pick one book by an author who I’ve never heard of, my fortunate choice was The Little Red Chairs. The opening page fuelled trepidation. The little red chairs referred to in the title are those which form a monument in Sarajevo, each chair symbolic of a life lost during the siege of Sarajevo. I dreaded reading of children dying. This thankfully was not the case, although the siege of Sarajevo is pivotal to the story, it is set in Ireland and England. This paragraph contains spoilers. The book is a layered metaphorical symphony, nothing can be glossed over. While being a study of evil, the book is not dark. Irony provides a potent juxtaposition in highlighting key concepts most notable being the healer / killer. An early reference to Rasputin, provides another historical parallel. I feel that Dr Vlad is not a cardboard cut out impersonation of evil and destruction. He may not only have masqueraded as a healer but had certain powers to heal, and that makes the evil a little more chilling because it cannot be boxed. The line “saying that in the larger scheme of things, all wrongs were avenged and there was a cosmic payback for every bad deed” points to Dr Vlad having a possible acceptance that the wheel of justice will turn for him (and points to him understanding that he would deserve said justice), however in the final chapters there is no indication of remorse on his part. I do feel that re-reading the book would allow me to form more clarity of thought. 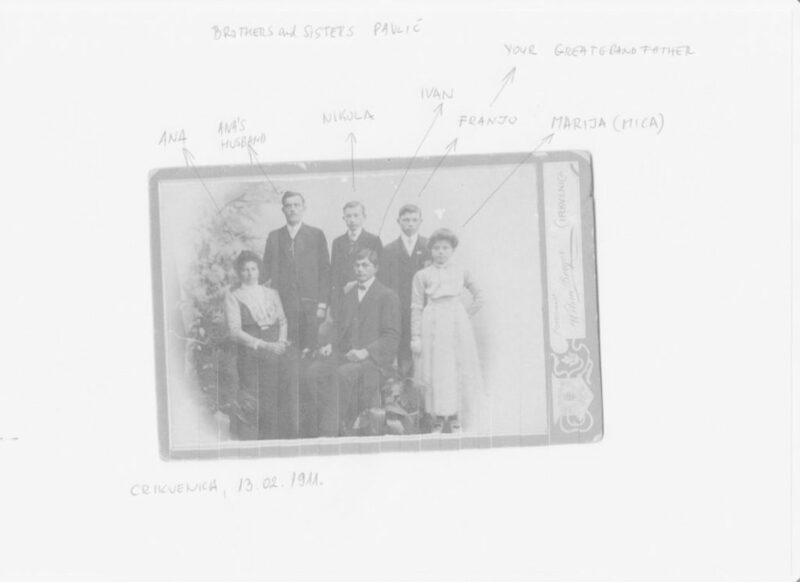 My grandmother Ursula (I’m named after her) was Croatian, born Pavlic, making me ¼ Croatian. While admiring, respecting and feeling a great kinship of spirit with Granny I don’t even have a rudimentary knowledge of her history. Reading Little Red Chairs made me profoundly aware of chasm in my knowledge and understanding of my Balkan ancestry (I hate to admit that until now I didn’t even know that Croatia was part of the Balkans). This book prompted me to learn more. I now have a list of non fiction books to read and documentaries to watch in the hope of gaining a deeper understanding of Balkan history. I’ve been told to start with WWI. Despite the fact that Edna o’ Brian has been writing for decades I had never heard of her before and will now seek out more books by her. Next: Photos of the old SA flag were not from yesterday’s protest. When will we learn to stop and think?